Reading starts with the ability to hear sounds in words. This is phonemic awareness. It is being conscious to the fact that all words are produced from different sounds and being able to hear all those sounds in each word. This may sound obvious because we hear sounds when someone speaks. But children who are not phonemically aware cannot hear individual sounds in words because they hear each word as a whole, as a single sound. In my prekindy classes I teach children phonics. I teach them each sound of the letters of the alphabet. This is to help them to read but I don’t teach them reading yet until they have a phonemic awareness. What is the difference you might ask? The difference is that the ability to hear the sounds in words requires a different set of skills to knowing those sounds of the letters. To hear sounds children just need to listen and distinguish without needing to know what those sounds represent yet. Whereas to know those sounds children need to associate a sound to a graphic representation, that is, a letter shape and be able to recall that association through memory. 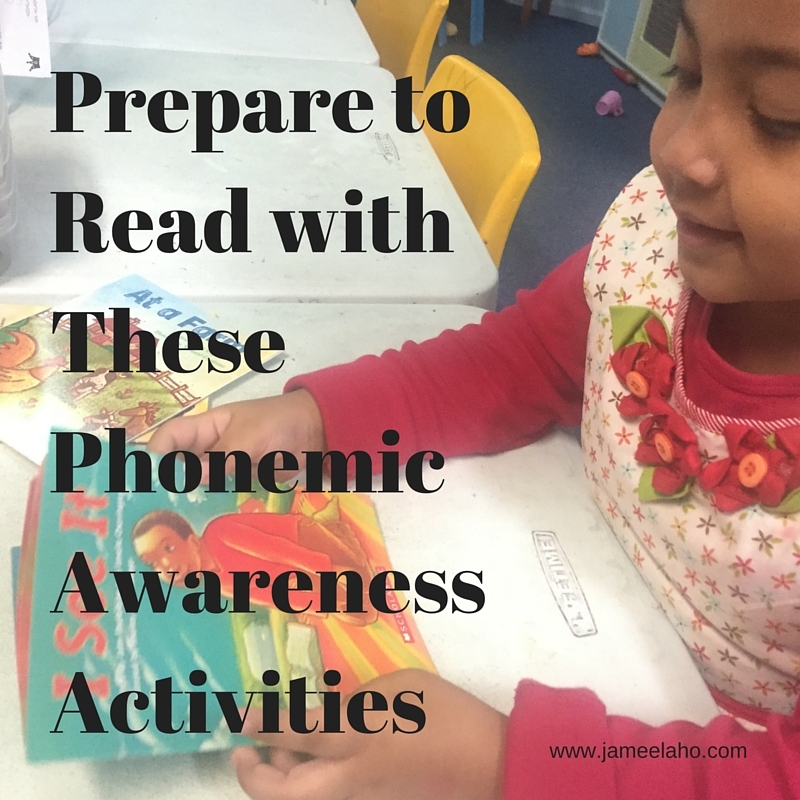 This is why it is important to also do phonemic awareness activities as well as phonics activities. All phonemic activities require you to exaggerate each sound when you say a word. When you emphasise each sound you make it easier for children to hear it. Here are some activities to help children become aware of sounds. Listening is a skill in itself. 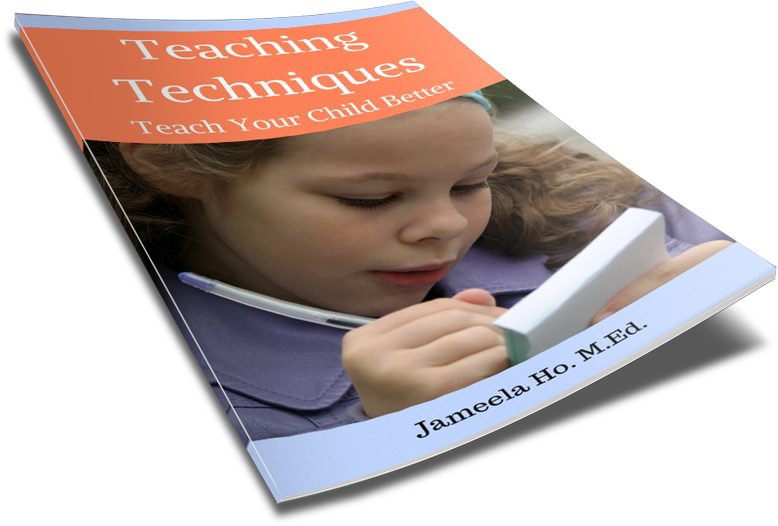 Children will need to be able to focus their attention on certain sounds to be able to hear it. Playing listening games will help children to develop their listening skills. The best way is to get children to close their eyes and listen to different sounds and identify what each one is. The next step would be to listen to a sequence of sounds, starting first with two sounds then building up. When they become good at this then you could play with a sequence of clapping, slapping and snapping. My prekinders love this because they really have to listen and pay attention! Say nursery rhymes, read rhyming books and play around with rhyming words. Nursery rhymes are always popular with children. They are fun and often silly – have you ever heard of a dish running away with a spoon? If you want to appeal to children’s sense of the ridiculous even more then Dr Seuss books are ideal. Not only do they rhyme but they will fascinate children – what’s a wocket in the pocket? But really, any rhyming book will do just as well for their play with words. There are many different games that you could play with rhyming words. You could ask children to supply the rhyme to your chosen word such as “I say cat, you say ___”. You could ask children to identify the word that doesn’t rhyme in a list of words such as bin, tin, din, dog and fin. You could substitute words in a nursery rhyme that children know well such as “Little Bo Peep has lost her jeep”. You could ask children to find the matching pair of rhyming pictures such as sun and run. The beginning sounds in words are the easiest to hear. One way is to invent alliterations such as the famous one “Peter picked a peck of pickled peppers”. You could start off with children’s names which would make it more interesting and fun for them. You could also ask children to identify the beginning sounds in each of their names or certain words. You could play scavenger hunt for sounds by asking children to look and find things that start with a certain sound such as “Bring me something that has the same sound as /s/”. So then children would bring back a sock, sandal, sand, snake toy, or sandwich. To be able to hear sounds is the precursor to reading. If I ask my children to identify the sound in a word and some of them look at me blankly then I know that these are the children who need to do more phonemic awareness activities before I teach them to read. The above are some of mine and my children’s favourite activities. What are some of your favourite games to teach your children phonemic awareness?